What better way to guarantee a good morning than to spend time in prayer? 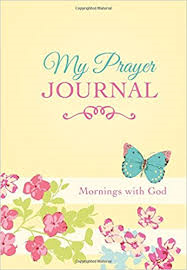 Mornings with God encourages women to do just that-to set aside just a few minutes each day for quiet time with God. Dozens of topically arranged, faith-building prayers are accompanied by inspiring devotional thoughts and scripture selections from the beloved King James Version of the Bible.